The Fruit Garden, one of the exporters assisted by the Department of Trade and Industry (DTI) was recently awarded one-star by Great Taste for its pineapple coco rhum jam during the release of Great Taste 2018 last 1 August 2018 at The Guild HQ in Gillingham, Dorset, United Kingdom. The Fruit Garden’s jam was recognized with One-star of excellence against 12,634 products entered by producers across the globe. According to Great Taste, for this year, 1,207 foods grabbed 2 stars and 3,254 were awarded a 1 star. Meanwhile, 192 foods achieved their highest rating, three stars. These translated to a total of 37% accredited products out of all the entries this year. Great Taste, tagged as the world’s most coveted food awards, started in 1994. It is considered as the largest and trusted accreditation scheme for fine food and drink. Products were blind-tasted by panels of specialists which include top chefs, food writers, influencers, food critics, restaurateurs and fine food retailers. The Fruit Garden is among the enrollees and assisted exporters of the DTI-Export Marketing Bureau under its Regional Interactive Platform for Philippine Exporters Plus (RIPPLES Plus). 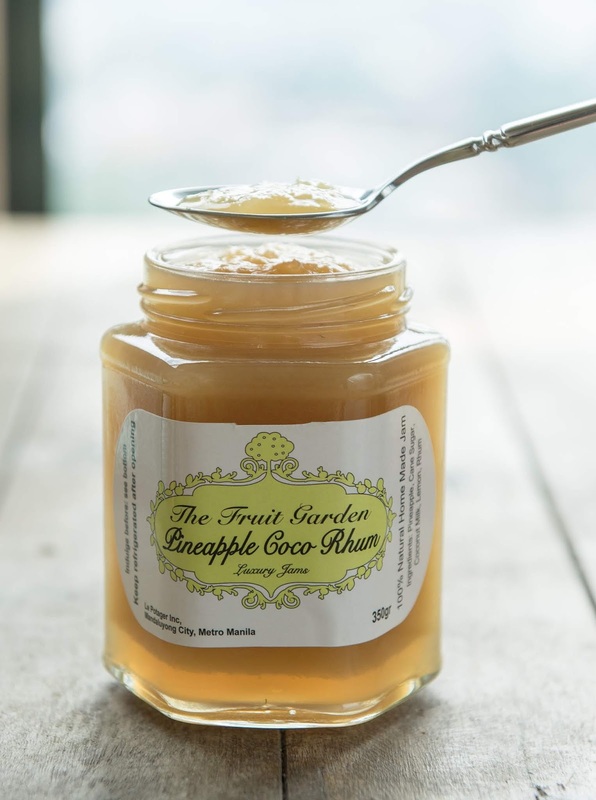 According to DTI-EMB, Fruit Garden is the first and only Filipino company in the Jam Segment to be selected due to its product’s distinct taste which is achieved by its cooking process in copper cauldrons, in small batches, under strict quality control. The Fruit Garden also takes pride in the achievement of its unique flavor, made of local ingredients. After its recognition by the prestigious food and beverage guild, Fruit Garden aims to gain more recognition from global markets by expanding abroad, and showcasing its product to foreign markets for greater appreciation of the quality of food products produced in the Philippines. The DTI-EMB’s RIPPLES Plus Program is assisting emerging entrepreneurs in the development of their products and services through strategic interventions such as trainings and capacity building; investment, marketing and promotions, support for innovation, product development and design; market access facilitation through Mutual Recognition Arrangements (MRAs) and certifications. These interventions or modes of assistance ensure that the companies are competent and export-ready. The program has worked towards increasing the number of internationally-competitive Philippine product and services exporters with EMB at the helm.